 MOBILE, Ala. – A new documentary that puts the spotlight on medical mistakes with the aim of improving patient safety will be shown to the public April 24-25 at University of Mobile. “To Err is Human” tells the story of the Sheridan family and the medical errors that impacted them. The film includes interviews with three dozen healthcare leaders on patient safety issues, interspersed with the Sheridan’s personal story of medical mistakes that led to a son developing cerebral palsy and a father losing his battle with cancer. The documentary was directed by Mike Eisenberg, son of the late Dr. John Eisenberg who was a patient safety pioneer with a dedicated focus around preventable harm. “This film needs to serve as a motivational tool for healthcare to keep going and doing better, and for patients to understand the problems so they can engage with that process,” Eisenberg told HealthLeaders magazine. Rita Croom, assistant vice president for academic partnerships and dean of the College of Health Professions at University of Mobile, said the film is valuable for patients as well as healthcare professionals and students preparing to enter the healthcare field. “This in-depth, public awareness documentary presents valuable information to the general public with a direct focus on patient safety and the positive impact simulation education can have on preventing medical errors in our country. According to recent statistics, the #3 leading cause of death in the United States is from preventable medical errors, ranked behind heart disease and cancer,” said Croom. University of Mobile recently completed a $4.6 million renovation that includes simulation education in the college’s Center for Excellence in Healthcare Practice. Tours of the simulation center will be offered at each documentary screening. Representatives from CAE Healthcare, a sponsor of the documentary and provider of simulators for medical training, will be on hand to discuss how training with simulators can improve patient safety. Screenings will be held in Ram Hall on the University of Mobile campus, 5735 College Pkwy, Mobile, AL 36613. Tours of the Center for Excellence in Healthcare Practice will begin in Weaver Hall. Admission is free. Register to attend at umobile.edu/documentary. For information, contact the UM College of Health Professions at 251.442.2253.